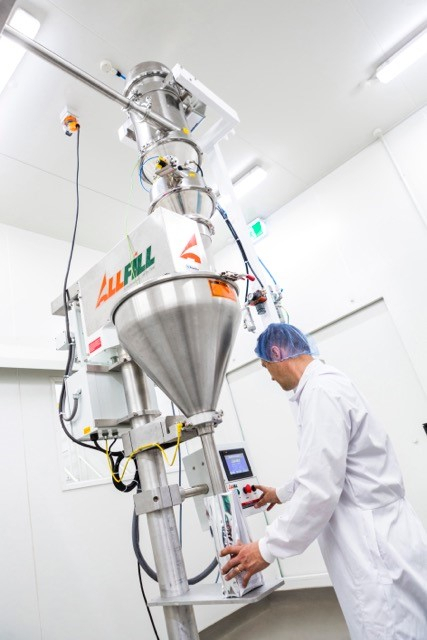 Dairy Products NZ Limited needed a Semi Automatic Powder Filler to fill plastic bags with whole milk powder. The filler also required a scale to check the weight of the filled bag, automatically adjusting the filler for next fill if the weight was out of tolerance. Hunter Filling supplied an All Fill Auger filler model B600 with integrated offline scale. 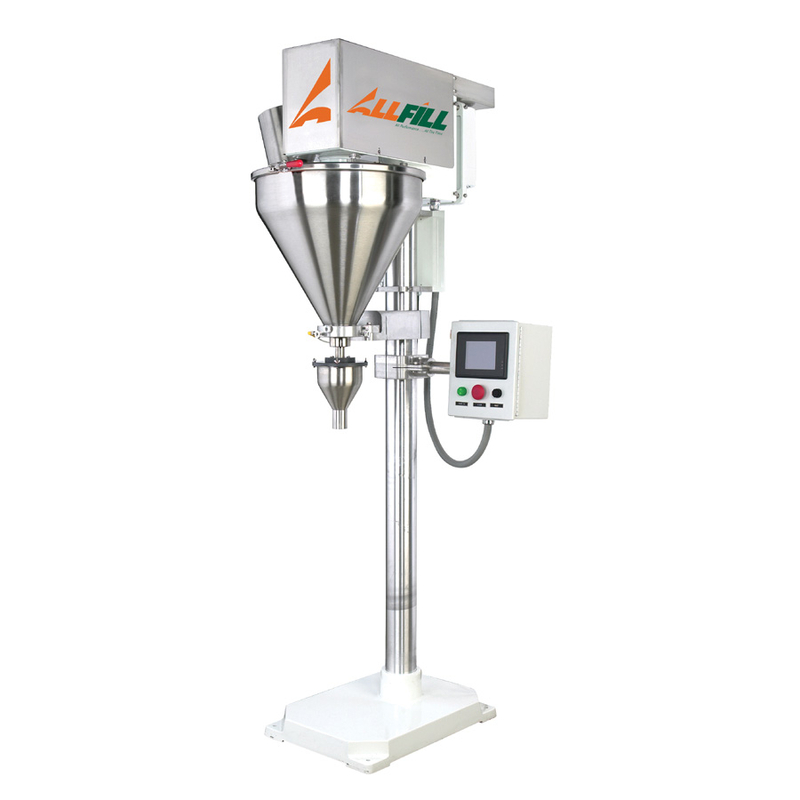 The tooling for the Auger filler was designed to allow maximum throughput and good accuracy for production efficiency and minimum waste. Dairy Products were very happy with the bags per minute rate and accuracy achieved with a product that could change easily due to moisture and granular size.